Competitions > Win a pedicure system! 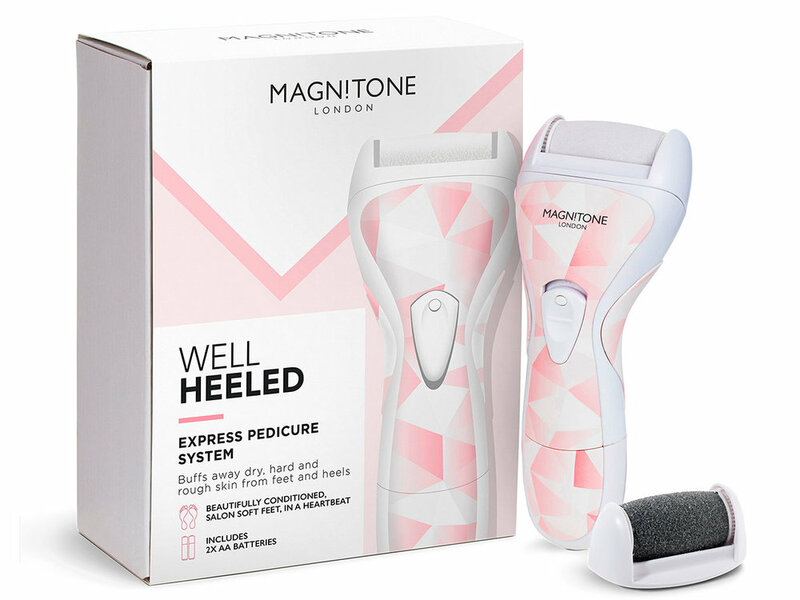 The Magnitone Well Heeled Express Pedicure System buffs away dry, rough skin from feet, with dome-shaped, micro-crystal rollers for better results under toes and along curves. It’s lightweight, waterproof, and perfect for travel. Five pedicure systems to give away! Simply enter your details and the page number where you saw Sammy to win £100! WIN a luxury island holiday! Fly to Madeira on a 4-star break for two! A luxury holiday for two! Win a funky new iron!